We listen to our users and are constantly trying to bring features that will add value and improve your Zello experience. We've been working hard on some very key improvements. These features are aimed at improving ease-of-use, functionality, and making Zello your go-to communications tool. Sometimes, you just can't talk, so we've made it easy to switch between voice to text. 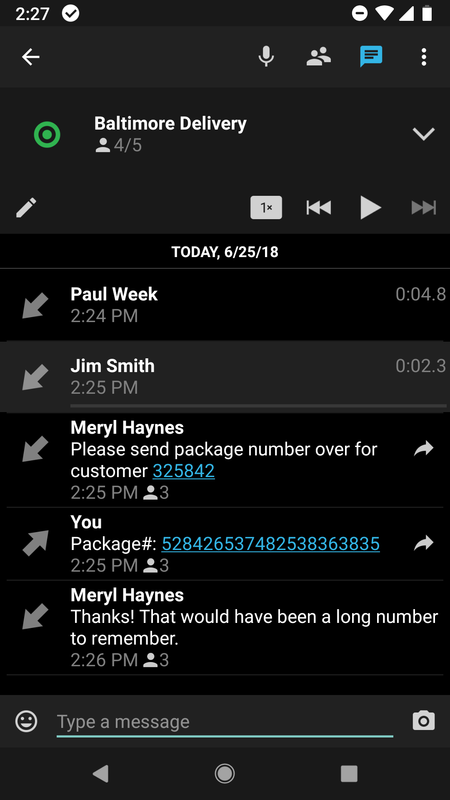 You can now text to Contacts, Groups, and Channels using a standard text messaging field. No more having to use Call Alerts or shared images to text with. Only texts between Contacts are encrypted on the free app, while all texts between Contacts and Channels are encrypted on Zello for business. We haven't forgotten our PC and laptop users - text messaging for the Windows PC app will be available soon as well. On the free app, channel owners must enable texting by going into the Channel Profile settings. Texting is accessed by tapping the text bubble icon at the top right corner of your talk screen. Text messages are sent from the History screen. 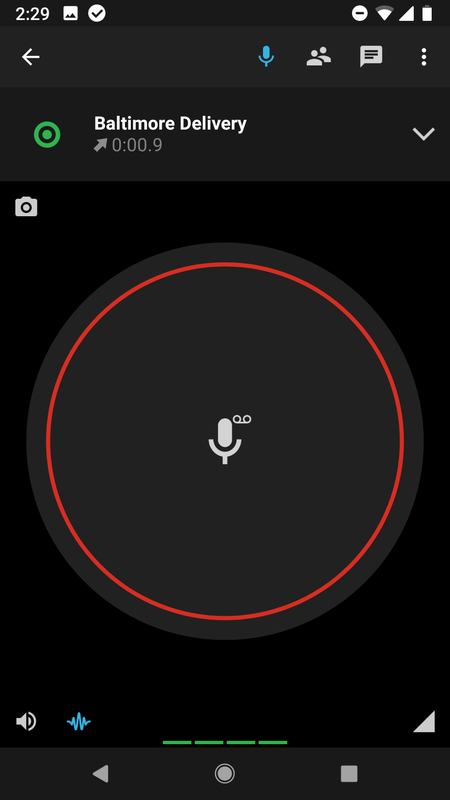 Tap on the microphone icon to go back to voice mode. On Zello for business, log into the Admin console, go to Settings>Common and turn the text messaging option on. NOTE: Users may need to log out and back into the app in order to begin texting. 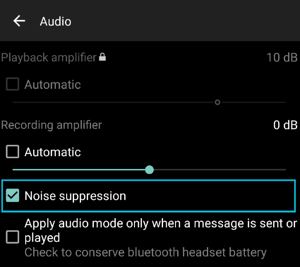 Turn this setting on to reduce noise recorded with voice messages. This setting is perfect if you use Zello in noisy environments, such as loud vehicles or construction sites. You can find this setting under Options>Audio>Noise suppression. It is set to OFF by default. NOTE: This option can increase battery usage significantly. If used in a quiet environment, it may actually distort your audio. VOX mode has been available on the Windows PC Zello app since our launch, and many people have asked for a VOX version for smartphones. Well, it's finally here! VOX for iOS will be available in the near future. It's truly hands-free! Send voice messages without having to press any PTT button by turning on the VOX mode. Your voice activates the transmission. VOX is set to OFF by default. 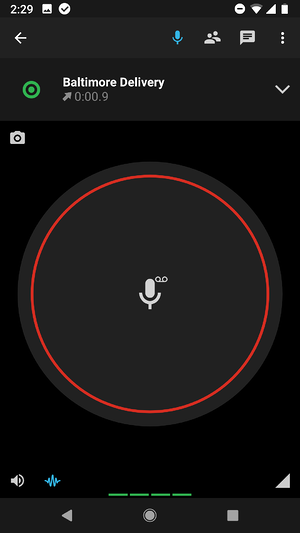 Enable the VOX button by going to Options>Push-to-talk buttons>VOX button. Location sharing between Contacts has been a longstanding popular feature. Now you can share your location to a channel full of people. This feature was implemented to help locate people in emergency situations, such as floods, earthquakes, and search and rescue missions. On the free app, Location Sharing is available from the History screen. On iOS, the Send Location icon (a paper airplane) is next to the text message field. On Android, tap on the down arrow at the far right to see the Share Location option. By default, this option is turned off for Channels, so owners will need to turn it on from their Channel Profile settings. Zello admins can enable Location Sharing from the management console Settings. 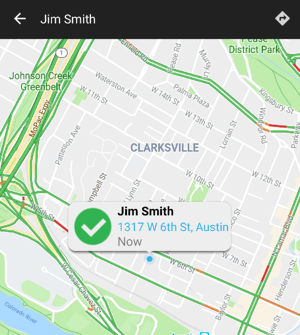 We lovingly call this the "Magic Link" at Zello because now users on Zello can simply click on a link and be added to their organization's network. No more struggling to login with their assigned username, password and correct network name. Send SignOn links to your users via SMS text or email to automatically sign users into their Zello Android or iOS app. 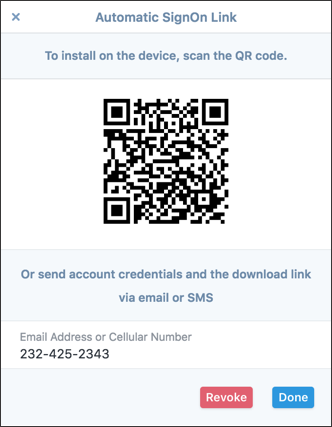 You can also scan the QR code straight from your PC or tablet to sign-in users - it works like magic.